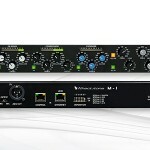 The Wheatstone M2 is a dual-channel DSP-based voice processor. The M2 is able to operate in completely independent dual channel mode or, at the touch of a button, M/S mode for professional stereo recording applications. The M2 microphone processor is equipped with twin, matched Super-Quiet (SQ) microphone preamplifiers featuring extremely low noise floor, very wide dynamic range, faithfully accurate transient response, and ruler flat frequency response. Operating in harmony with high quality 24-bit A/D converters and a 96kHz base sample rate the M2 adds absolutely no undesired coloration to the signal and faithfully preserves the sound of any microphone and talent combination. It features twin high-bandwidth, very low noise microphone preamplifiers, a four-section equalizer with high and low shelving EQ and two bands of fully parametric EQ, high and low pass filters, de-esser and expander functions. 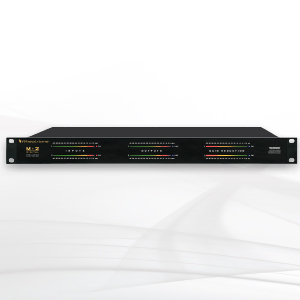 The signal path of the M2 may be operated as a dual channel microphone processor with completely independent channels or as an M/S pair for use in professional high-quality, crossed-microphone M/S recordings. 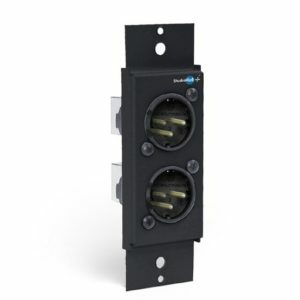 Included in the M2 dual-channel voice processor is Wheatstone’s smooth-sounding Vorsis dynamics processing, configurable to up to three bands of processing. 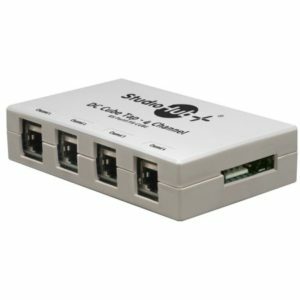 Adjustable from anywhere on your network the M2 offers the security of password protected TCP/IP-based remote control and no front panel controls. Based on great-sounding designs built for Wheatstone’s high performance professional audio applications, the M2’s equalization section operates predictably and adds no noise, ringing, phasiness or other undesirable coloration to the sound. A high performance and fully adjustable downward expander, de-esser, and smooth sounding broadband or multiband compressor and low distortion final limiter round out the M2 to create powerful and authoritative presence to production or on-air microphones. A variety of ready-to-use factory processing presets are provided, carefully tailored for different processing goals and formats. You can select a factory preset, confident that it will sound great just as it is. Or use a factory preset as a starting point and create a custom sound for each announcer, then save the new settings as a personalized user preset. 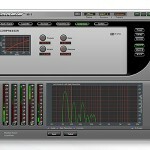 In a facility with multiple microphone processors, presets saved in one unit can be easily copied to the others. The Wheatstone Talent Control Interface software can reside on an air studio/control room PC and gives talent the ability to recall presets from any Vorsis microphone processor without allowing processing adjustments. 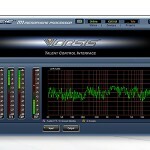 It offers also offers a high-resolution display of input and output levels as well as an FFT display of the talent’s voice either pre or post processing. All parameters of the M2 are controlled using the included Windows-based GUI which can control as many as 254 M-2 devices. Voice talent can activate his or her own personal sound at the press of a button using the Talent Control Interface, a special GUI designed for preset recall only.